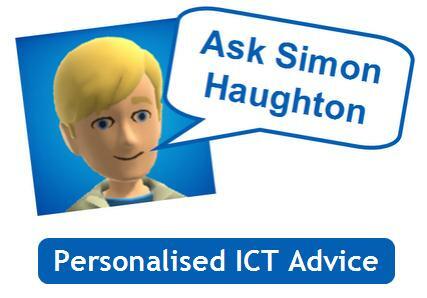 You might like to check out Simon Haughton's excellent Ask page where he kindly offers support for anyone with a query about teaching ICT. As one of the most innovative and helpful people I've come across on Twitter, his ideas will be very helpful. He offers support with lesson and planning ideas, product recommendations and support, ICT Class management tips, website suggestions and technical help.